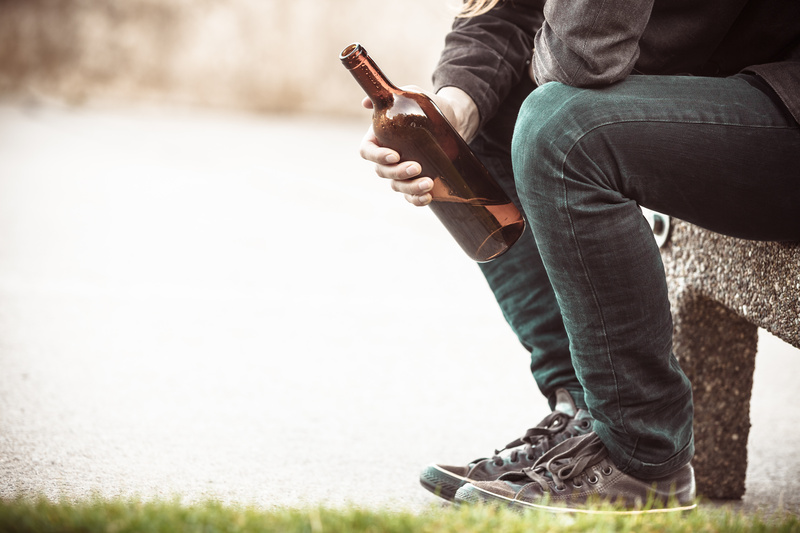 Individuals who are suffering from substance addiction may be said to have multiple dependencies that include physical, psychological, and behavioral aspects. 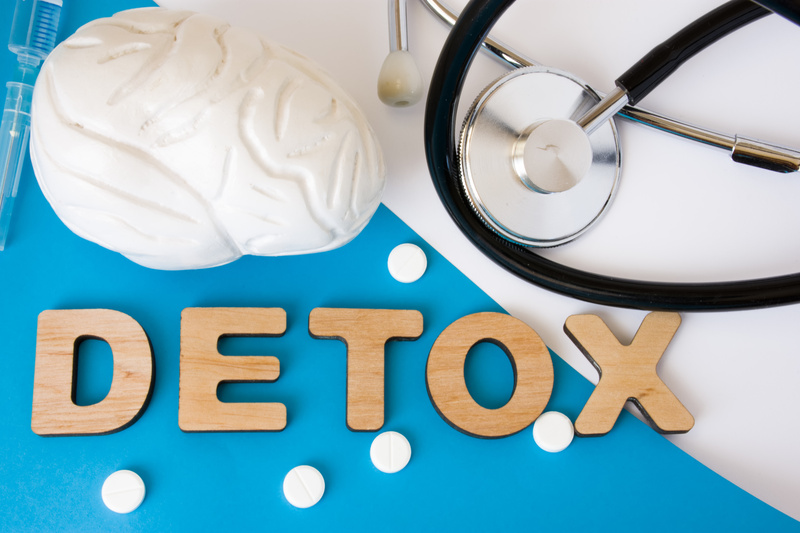 Medical detox targets the physical aspect of addiction. 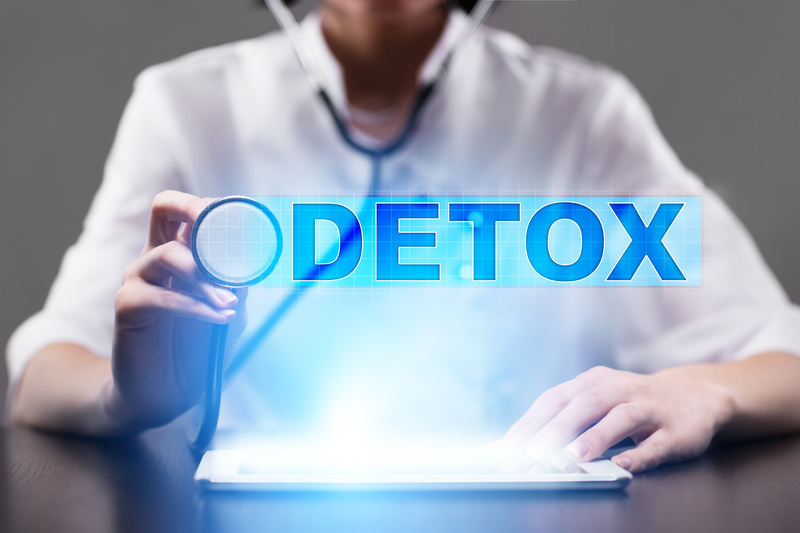 Although all aspects of the disease require treatment, detox programs in Timonium MD in particular can offer effective help for alleviating the physical dependency that clients are suffering from. Once detox is complete, treatments that address the mental and behavioral aspects of the disease can begin. What’s Involved With a Detox? Individuals who undergo detox are slowly weaned from the substance that they are addicted to. Medical detox is called as such because it’s performed under the care of medical staff. Many people can undergo outpatient medical detox and visit their treatment center each day or as directed. 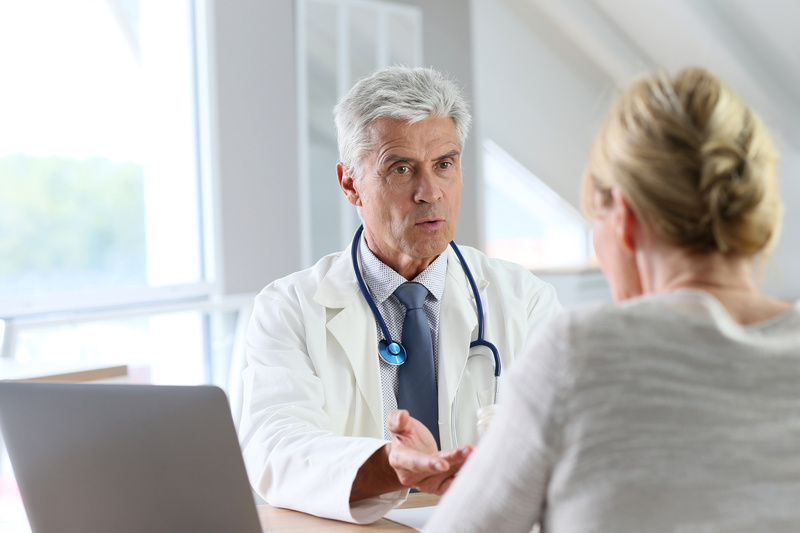 Withdrawal symptoms do occur, but healthcare providers can treat them to reduce their severity. There are medications to reduce cravings and to treat symptoms of withdrawal like nausea, anxiety, tremors, headache, insomnia, and more. When you go through outpatient detox programs in Timonium MD, you can expect help managing the physical aspect of addiction. Being able to detox at home means you can relax in your own home while maintaining the peace of mind of knowing you’re under professional care. Addiction specialists will provide you with the prescriptions you need to undergo detox at home. You may enjoy the company of family or friends. As you complete the process, you’ll be able to attend work, school, and continue to meet your day-to-day obligations. Detox may take anywhere from a few days to possibly a couple weeks. During that time, the body becomes clean of the addictive substance so that recovery can begin. After completing detox programs in Timonium MD, individuals will be ready to address the other aspects of their addiction. Detox does not cure addiction, but it is the first step on a person’s recovery journey. To help you meet all of your recovery goals, please contact The Bergand Group today. We offer recovery programs for yourself or for others who are seeking education materials about addictions. The Bergand Group is Maryland’s leading addiction treatment and recovery center and offers support for those struggling with addiction and mental health issues, including direction for those who may be denying an addiction. We can help you to work through your addiction in a safe and healthy environment where everyone is committed to your care.